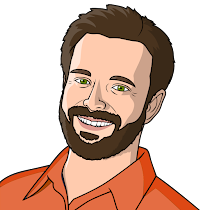 From the Canyon Edge: Kubernetes InstallFest at ContainerWorld -- Feb 21, 2017! 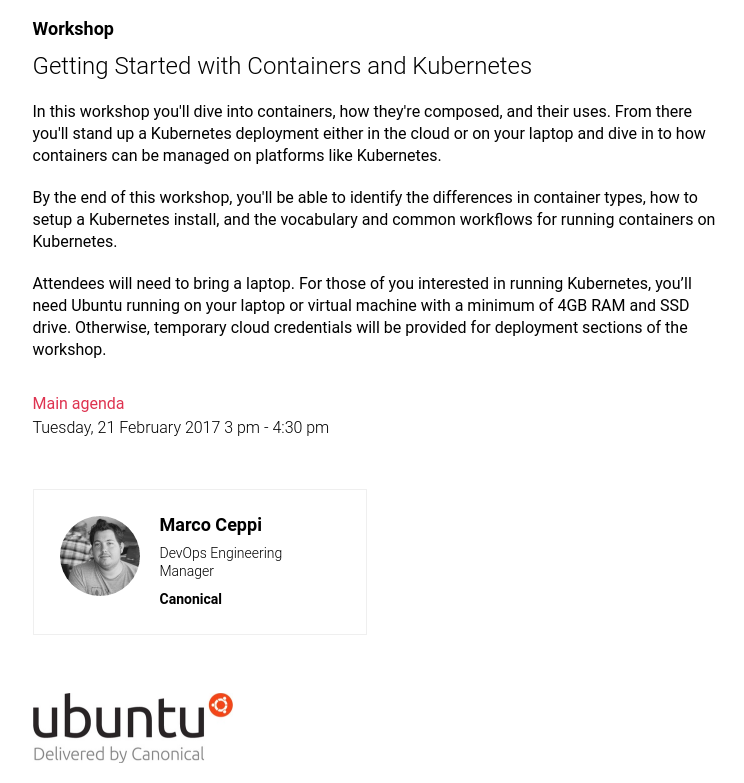 Kubernetes InstallFest at ContainerWorld -- Feb 21, 2017! We at Canonical have been super busy fine tuning your experience with Kubernetes, Docker, and LXD on Ubuntu! I hope to meet some of you at ContainerWorld in Santa Clara next week. 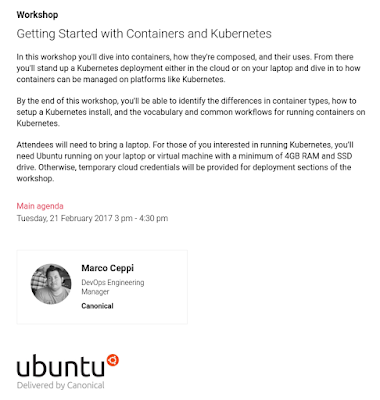 Marco Ceppi and I are running a Kubernetes installfest workshop on Tuesday, February 21, 2017, from 3pm - 4:30pm. I can guarantee that every single person who attends will succeed in deploying their own Kubernetes cluster to a public cloud (AWS, Azure, or Google), or to their Ubuntu laptop or VM. Also, I'm giving a talk entitled, "Using the Right Container Technology for the Job", on Wednesday, February 22, 2017 from 1:30pm - 2:10pm.